There you are innocently gliding from aisle to aisle in a grocery store when suddenly the grocery list is in the air and you land on you back. Is this an open and shut personal injury claim? In Alaska when submitting a personal injury claim one must be prepared to hear the other side argue that the injured party is partly to blame for the accident and thus his or her injuries. If you have been injured as a result of a slip and fall accident caused by a dangerous property condition, you should expect to have part of the blame placed on you. While it may not seem like a big issue as to whether or not you are partly to blame for the accident, this has a direct impact on your personal injury claim. 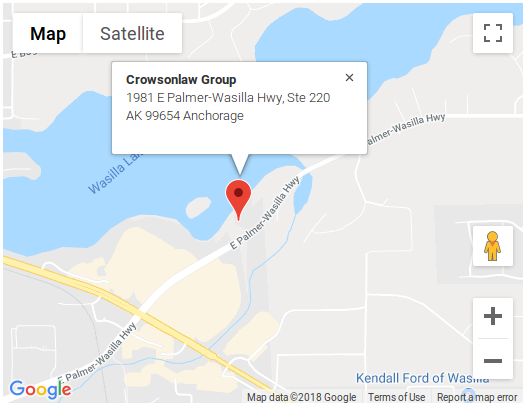 Alaska is a state that follows the comparative negligence rule; therefore, if the injured party is found to be partly to blame for the accident and his or her injuries, the amount to be paid out to him or her is reduced. According to the Alaska statutes section 09.17.060, “contributory fault chargeable to the claimant diminishes proportionately the amount awarded as compensatory damages for the injury attributable to the claimant’s contributory fault but does not bar recovery”. In simpler language if the injured person is found to be in some way at fault for his or her slip and fall accident, he or she will get compensation from the owner or anyone else at fault. However, any damages awarded from the court will be reduced by the amount equal to the percentage of fault the injured person is determined to be responsible for. 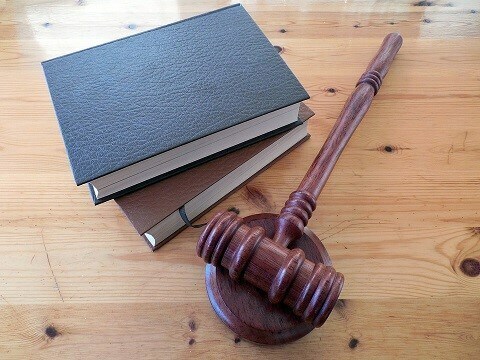 The comparative negligence rule will always be a factor whether the claim goes to trial or not. During settlement negotiations, the property owner’s insurance company or attorneys will remind the claimant’s attorney that the jury could agree that the claimant is partially to blame for the slip and fall accident if the case ends up in court. Further, they will reflect their view regarding fault in the offer they make for settlement. Hence, this shows the importance of having a strong case. 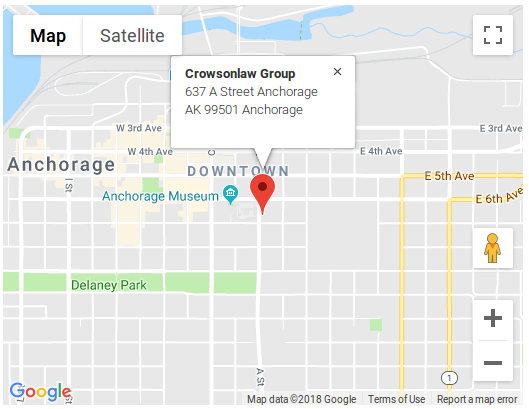 In order for you to have a strong slip and fall personal injury case it is advisable to seek out Anchorage, Alaska attorneys [ http://www.crowsonlaw.com/anchorage-law-firms/ ] to provide you with legal advice on the best angle of the case and to represent your interests during settlement negotiations or litigation in the event the case goes to trial. While on paper these arguments can seem easy to dispute. However, when put forth at a trial, they may shake the claimant’s version of events.